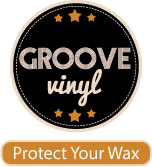 LPCover Lover | Again. Naturally. 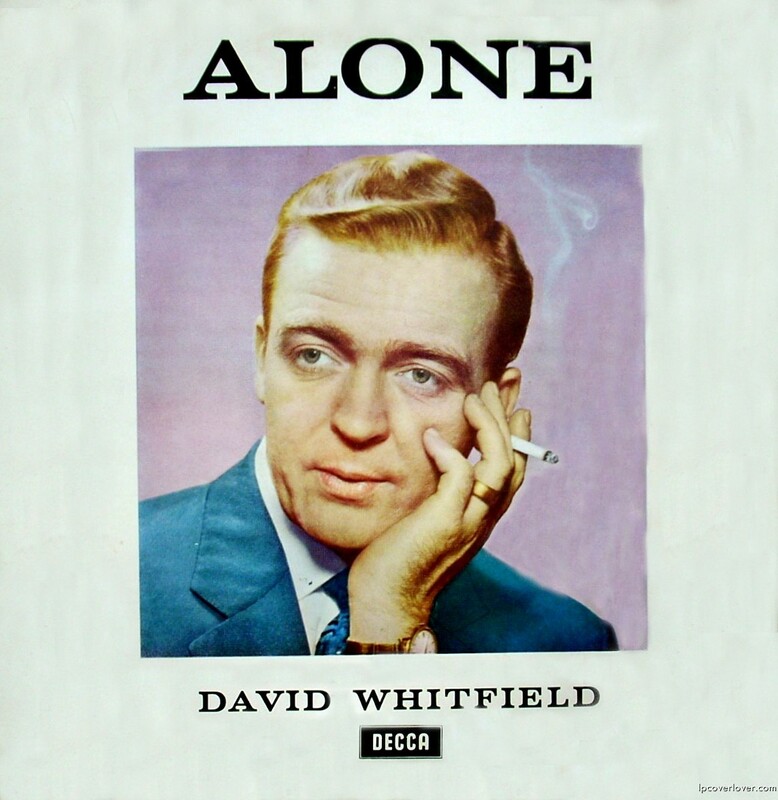 David Whitfield “Alone” Decca Records (UK) (1961) He was the first UK male vocalist to earn a gold disc; the first to have a hit placed in the Top Ten of the Billboard Hot 100; and the first artist from Britain to sell over one million copies of one disc in America! Not bad if you have to be alone.